For milder cases, a mechanic or you can add a product such as Chevron Techron Fuel System Cleaner to your gas tank. More severe cases could require replacing the fuel injectors, and in the worst case scenario where deposits have formed on the intake valves, would require an expensive cylinder-head rebuild. To ensure engines are operating at their best performance, nine automakers – Audi, BMW, Fiat Chrysler Automobiles, Ford, General Motors, Honda, Mercedes-Benz, Toyota, and Volkswagen came together and agreed on a standard with more detergents additives than the minimum EPA requirements. Gasoline brands that submit for certification and meet these standards are licensed as “Top Tier Gas”. AAA’s testing of gas that meet the Top Tier standards and those that did not found that non-Top Tier brands caused 19 times more engine deposits after only 4,000 miles of driving. Gas that meets the Top Tier standards apply to all grades of gasoline sold at that particular station, whether it is regular or premium, so there is no need to buy the more expensive premium fuel if your car recommends regular. However, at some stations such as Shell, which advertises premium with V-Power NiTRO+, premium grade gas may have even higher levels of detergent additives. Since about 75% of drivers choose a gas station based on location or price, finding a gas station that sells Top Tier gas could mean changing your regular habits. Luckily, more and more stations are meeting the higher standards, so it’s not that much harder to get the good stuff. If you are one of the 47% U.S. drivers who do not regularly buy gasoline with the extra engine-cleaning detergent additives, it is still not too late for your car. Switching gasoline retailers to one in the above table can reverse some of the deposits. If you are like me, someone who buys a car with the plan to drive it as long as possible, the average three cents a gallon extra for Top Tier gas is a worthwhile expense if it means longer engine life and lower repair costs in the future. It may not seem like using cheaper gas would affect anything in your car’s motor right now. Carbon deposits and gunk that clog up your injectors and intake valves take time to develop. The performance drop might be so gradual that it may be hard to notice. Your car’s engine computer knows though. When the frequency of engine misfires are high enough, the service engine light turns on, and that means a trip to the dealer. I usually buy my gas at Costco or QuikTrip, both of which usually has some of the lowest prices among stations in the area anyways. Where do you usually buy your gas? Do you have a specific brand of gas that you prefer? 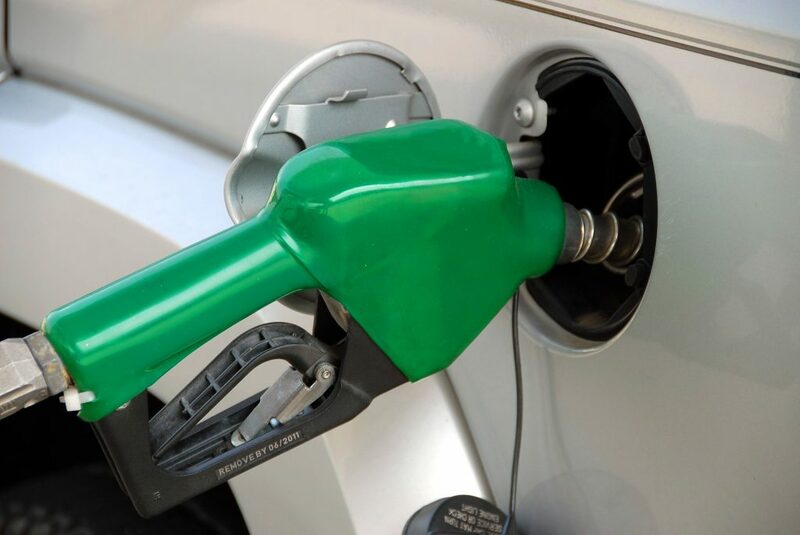 What factors are important to you when choosing a particular gas station to fill up at?